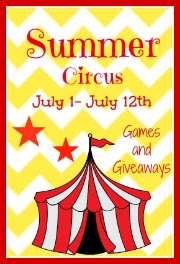 BookHounds: Giveaway SUMMER CIRCUS! SNACK BAR! Sweet and fun reads by DONNA KAUFFMAN! Giveaway SUMMER CIRCUS! SNACK BAR! Sweet and fun reads by DONNA KAUFFMAN! Welcome to the SNACK BAR! For an extra entry, tell me about your favorite food to eat at the circus! 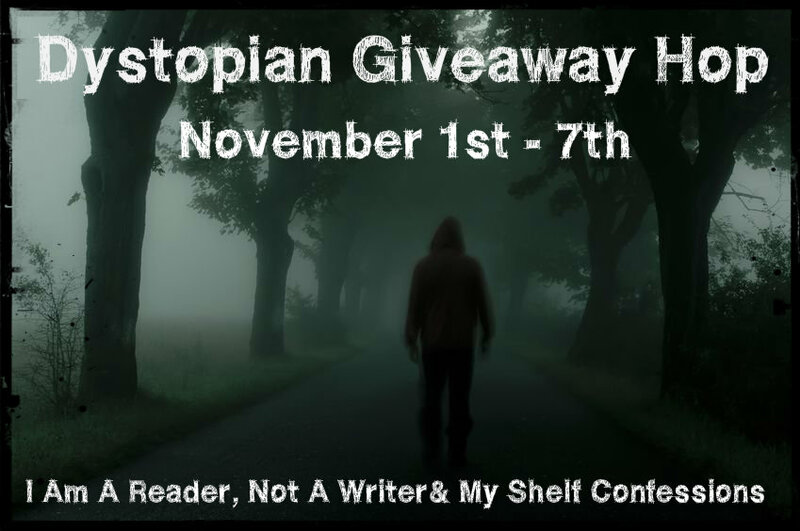 There are 20 participating and each has their own entry rules and geographic limits, so be sure to read the rules for each one. This hop starts July 1st and and ends on July 12th, midnight. There are lots of fun events planned at each blog and I am hosting Sweet Reads! For an extra entry, tell me about your favorite food to eat at the circus in the comments, be sure to leave an email or twitter address! A toffee apple doesn't go amiss. Sticky & delicious. My favorite food to eat at the circus is cotton candy. It is the only time I will let myself have the treat. Thanks for the giveaway. My favorite thing to eat at the circus is cotton candy. Cotton candy is my favorite thing to eat at a circus. I love being able to get real kettle corn at places like that! Thanks! Oh my, it would be Cotton Candy all the way! Cotton candy & ice cream! I enjoy peanuts while at the circus. well, it's been quite some time since I've been to a circus. And I doubt that if I went today, I would have cotton candy (too sweet) and probably not peanuts. Popcorn is always good though. Cotton candy is definitely my favorite circus food. Gotta have that!! It's gotta be cotton candy!!! Popcorn, funnel cakes and corn dogs. I absolutely LOVE cotton candy! I'm with the majority here - cotton candy it is, hands down! Another vote for cotton candy here! I've never been to the circus, but I like popcorn...yummy! Thanks for having the giveaway.